Grease trap Sydney: Waster is dedicated to making waste services and recycling as easy as possible for our customers – we describe our booking process as easy as A,B,C for a reason! Knowing the basis will no doubt help you save money, get a great service avoid a costly mistake. For any additional info – you can call our friendly customer service team today. What is a grease trap – what should you know? A grease trap or grease interceptor is a simple but very effective device that is commonly used in businesses that serve food or operate commercial kitchens – such as cafes or restaurants. In a food business – a licensed plumber will install a grease trap (in accordance with a trade waste agreement from your local waster authority). In a busy kitchen, fats, oils and food waste will go down the sink with the waste water. The normal wastewater system and sewer system could become blocked over time with these oils and solids. A grease trap will trap the liquid waste and prevent it from entering the city waster piping system. The trap can then be pumped out or cleaned as per the schedule described below. Through this process – a licensed waste transport business such as Waster will pump out the grease(and water) in the grease pit and scrape the sides. This process ensures it runs smoothly and does not result in an expensive overflow incident. When do you need to arrange a grease trap Sydney service? The requirements for and regulations around grease trap usage and cleaning in Sydney is controlled by Sydney Water. As a business, when you appoint a waste company such as Waster to organise your grease trap service in compliance with regulations- this will be registered with Sydney Water (this is called a Change of Transporter form). Sydney Water will then inform you of the required schedule to have your grease trap cleaned / pumped out or emptied (it all pretty much means the same thing). This means that your grease trap will only be serviced when it is required to be – i.e. it will not be over serviced or under serviced. The Waster pricing model for grease trap servicing is very easy. We provide pricing based on a cost per litre basis. As at the date of publication – grease trap Sydney services are priced at $0.20 +GST per litre. i.e. if you have a 3000 litre grease trap, the service will cost $600 +GST. This pricing is based on a minimum grease trap size of 1000 litres i.e. minimum price per service is $200 +GST. This pricing is also based on your grease trap being easily accessible i.e. the truck can park within 15 metres of the trap and there is not a requirement for an additional operator on the truck. Note: as per the schedule set by Sydney Water – if your trap is 2000 litres (for example) the cleaning / pumpout will be for the entire 2000 litres each time. What details do you need to provide for grease trap Sydney? Moving to Waster is easy – we just need the following details – your name, location address, phone number, trap size and info on your grease trap barcode, Sydney Water account number or other identifier. With this info we will arrange your service schedule and registration with Sydney Water and ensure you meet all your regulatory requirements. Am I tied to a long term contract? With Waster you are never tied to a long term contract – all our services are delivered on flexible 30 day agreements where the rates are adjusted once a year – (unless we decrease rates like we did for waste removal Melbourne recently). 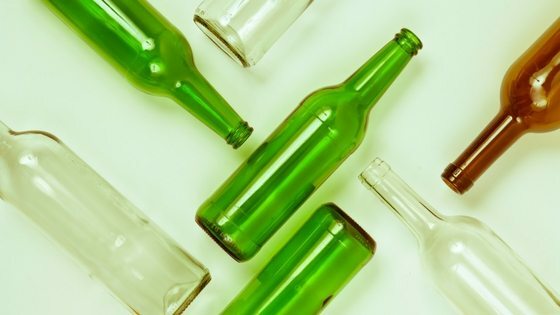 Sydney waste disposal – covering whether glass recycling can help your business. What Really Can Go In Your Business Recycling Waste Bins? 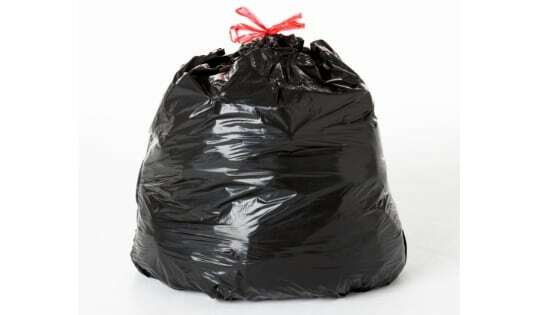 General Solid Waste: Can Even General Rubbish Bin (Red Bin) Waste Be Recycled?